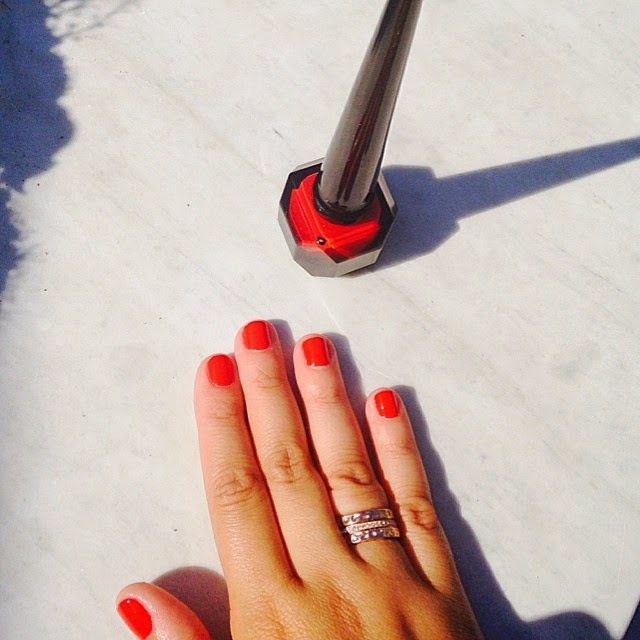 Hello rouge! 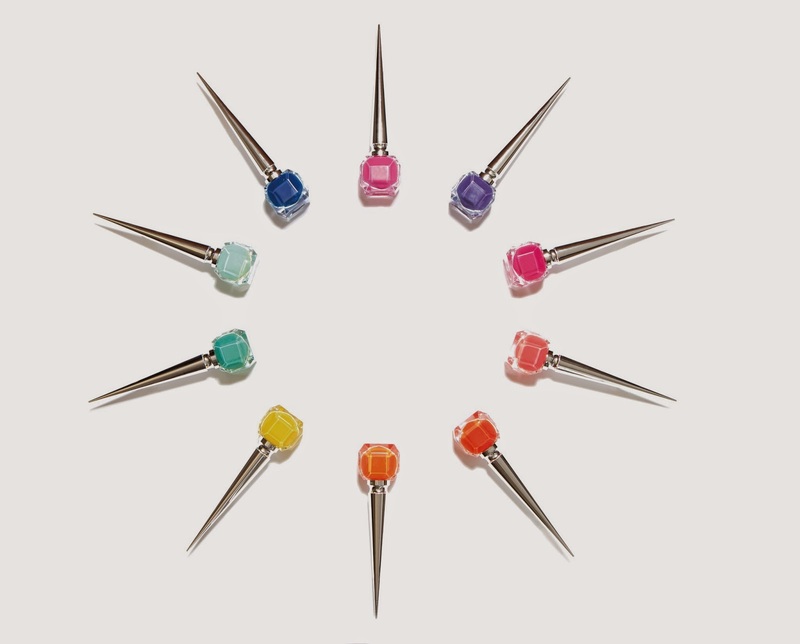 Christian Louboutin Beauté introduces Rouge Louboutin ($50), a nail colour that takes beauty to new heights. 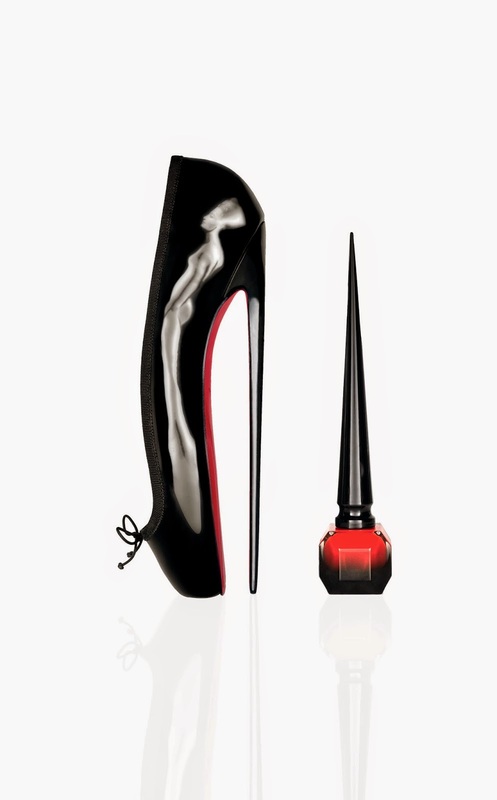 The first shade (seen above) is modeled after the signature red of Louboutin's trademarked soles. "I wanted to create a link between my shoes and my next adventure. The red sole is the DNA of my brand, if you extract the essence from it, you end up with the colour red," said Christian Louboutin. 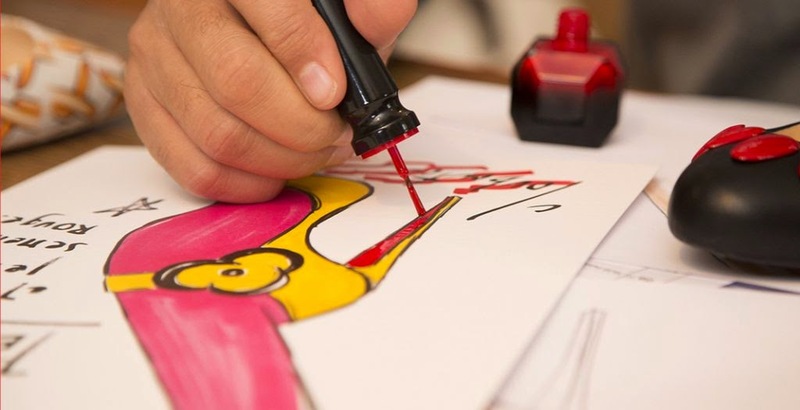 Do you know how the Louboutin story began? Picture this: It's 1993 and Christian is working in his studio in Paris. He feels something is missing from his shoe creation and nearby his assistant Sarah is painting her nails. He snatches the bottle and coats the sole in a striking red shade. The rest is history. 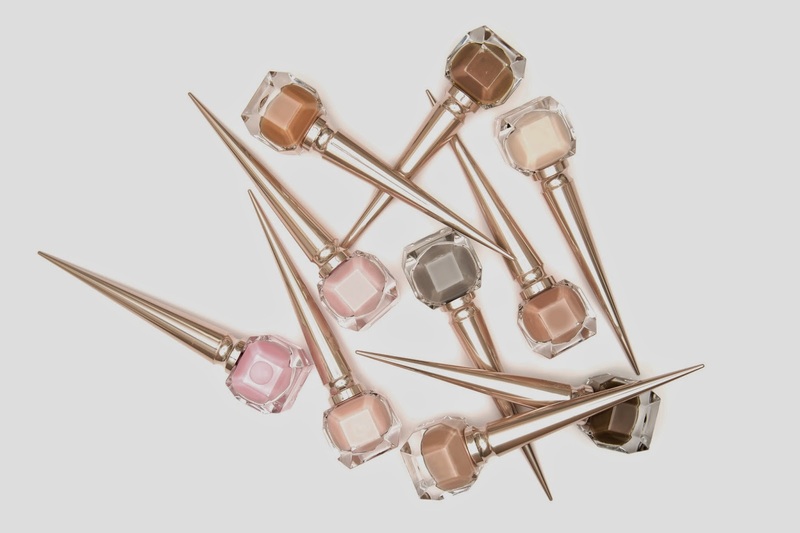 The full 30 shade nail collection will launch on August 31st and will feature an array of colours. 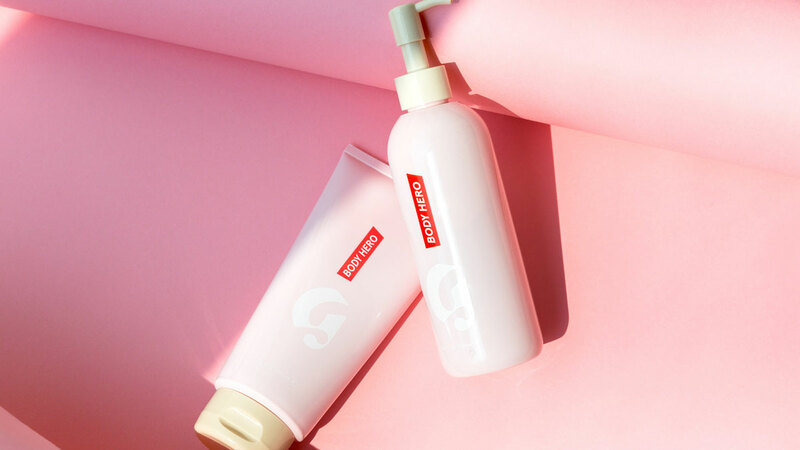 Each nail polish will be encapsulated in a prismatic crystal bottle with a pointed cap that evokes the designer's iconic 8-inch heel, the Ballerina Ultima. 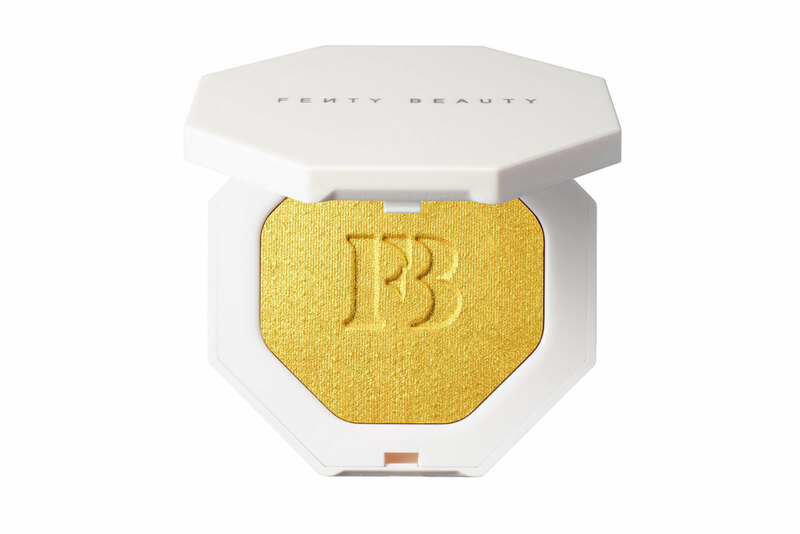 It's a long-wearing, highly pigmented, chip resistant formula with luxe, glossy color and UV protection. Two coats give the effect of 20 layers of traditional lacquer, with a brilliant shine. The custom-designed brush ensures precise application. 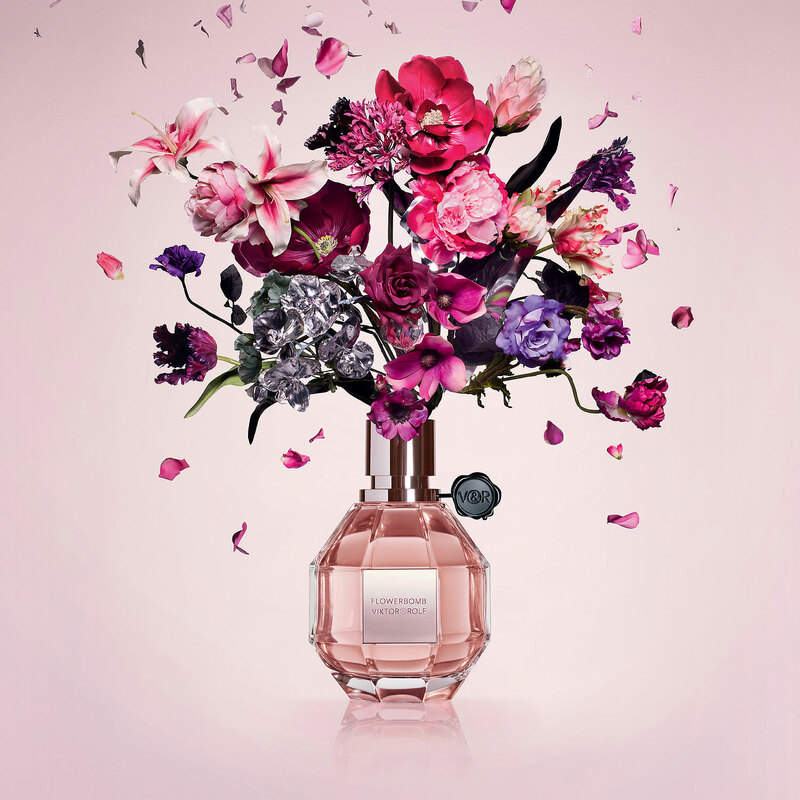 Available for Pre-order at Bergdorf Goodman, Nordstrom, Neiman Marcus, and Sephora. August 6th is the official launch. Currently available for order on the Christian Louboutin website. Nice red, very classic. 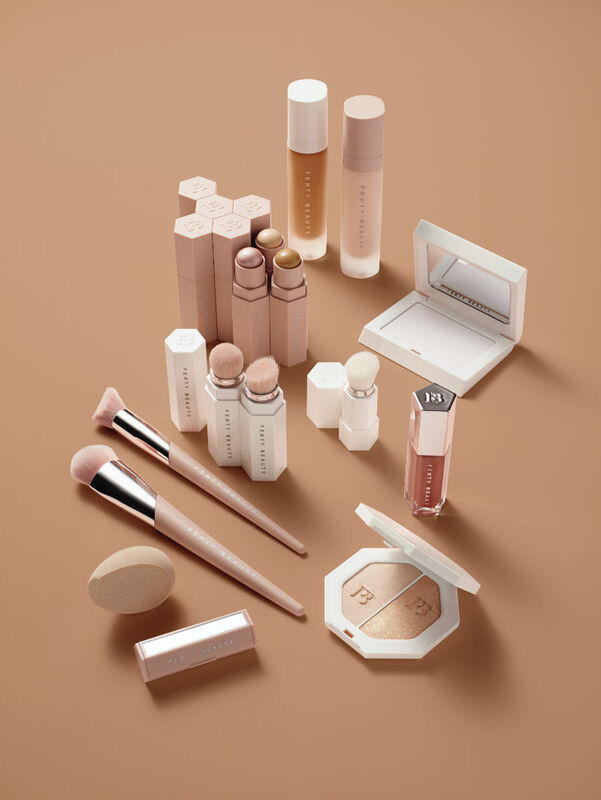 The packaging is so reminiscent of Louboutin! Love it.